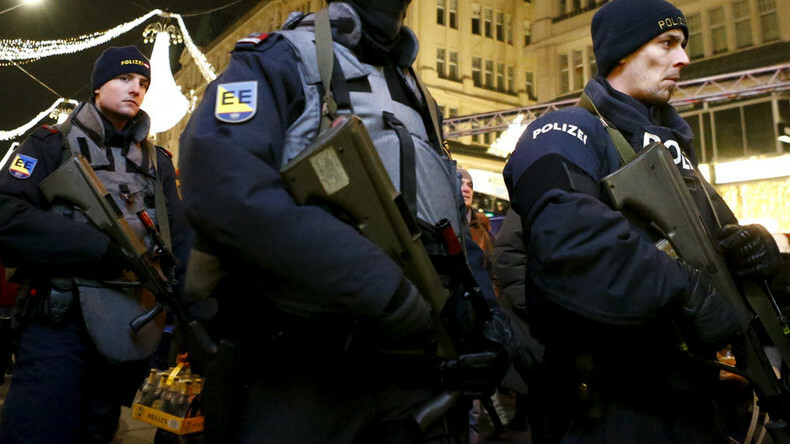 Austrian police have arrested 14 people in anti-terrorist raids conducted in Vienna and Graz, the country’s APA news agency reports, citing officials. Police and units from the Office for Protection of the Constitution carried out multiple anti-terrorist raids targeting “extreme Salafists,” starting Thursday morning. The raids were conducted “in the context of pending investigations concerning suspected participation in a terrorist organization [Islamic State/IS, formerly ISIS/ISIL],” APA (Austria Presse Agentur) news agency writes, citing officials. Among the detained are three Austrians with a migration background, two persons from Bosnia, one Syrian, a Bulgarian and a Macedonian, APA writes, citing the Prosecutor’s Office. The men are all between 21 and 49 years old, with four of them detained in Vienna and four in Graz. In addition to the eight arrests, police apprehended three more men from the former Yugoslavia in Graz. According to the Kurier news outlet, the three men allegedly tried to establish a radical Islamist organization and to recruit members for the group. All of the 11 men arrested are currently in temporary detention, officials announced. In the course of the day, police in Graz also arrested three women on suspicion of being part of a terrorist group. Two of the women detained are the wives of the suspects from the Balkans, APA says. According to the mayor of Graz, Siegfried Nagl, the operation was “a result of several months of observation” and was a success, Kurier writes. “We managed to get rid of Salafists haters in Graz,” Nagl added. The missions in both cities involved some 800 members of law enforcement. 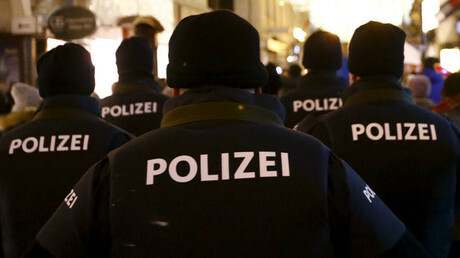 Police raided numerous apartments, as well as a religious site in Graz considered dangerous, which apparently receives its funding mainly from Arab countries. A mosque was searched in Vienna as well. The raids apparently focused on the networks around the Muslim preacher Mirsad O., also known as Ebu Tejma, who was arrested for hate preaching. However, according to Nagl the operations are “not connected” with the arrest of the teenager. Police have stepped up security measures in Vienna since the arrest of the 17-year-old teen on Friday. Austrian Interior Minister Wolfgang Sobotka said the teen has admitted to building a “test bomb” in Germany, where his suspected accomplice was also arrested, state broadcaster ORF reported. According to Sobotka, the young man had a “Salafist background” and told interrogators that he supported the Islamic State terrorist group [IS, formerly ISIS/ISIL]. On Tuesday, Austrian Defense Minister Hans Peter Doskozil suggested that terror suspects returning from the Syrian war should be tagged, and UK-style total CCTV surveillance be put in place. “There are several possibilities on the table. 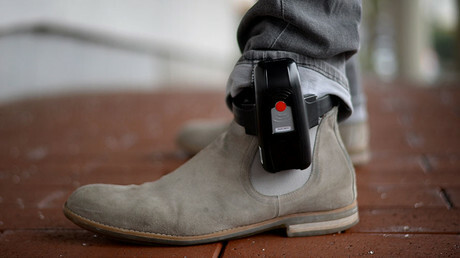 Electronic ankle tags for people posing a potential threat are definitely something to be considered,” the center-left politician told the O1 state radio station on Tuesday. “I definitely think that it would be appropriate that they are monitored, that the authorities know what they are doing, whom they are meeting,” he added. There are currently some 297 terror suspects in Austria, most of whom are war returnees; 20 percent are female, according to Austria’s Krone newspaper.